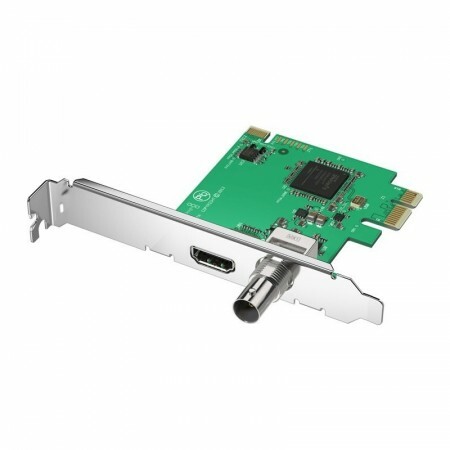 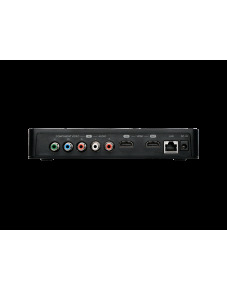 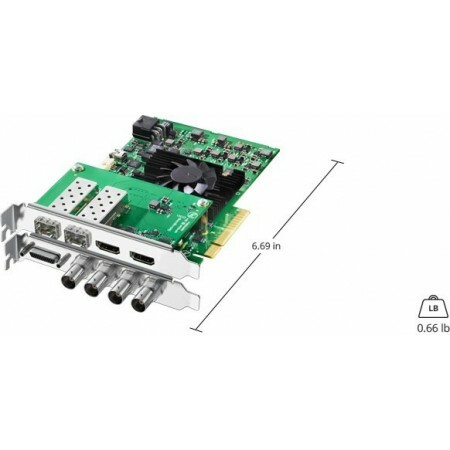 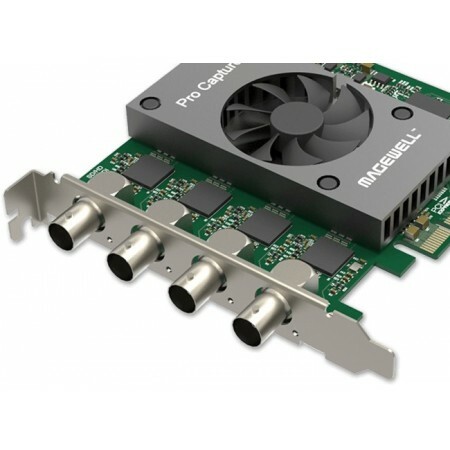 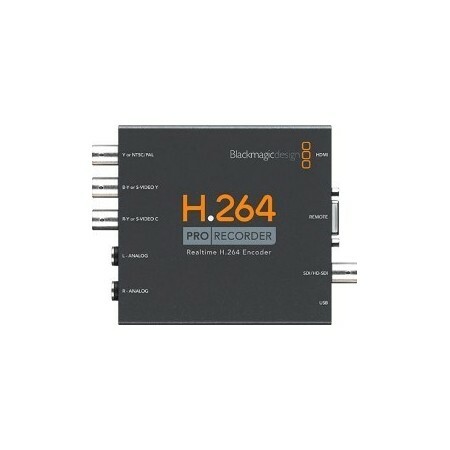 A single channel audio and video capture card using Winnov's Frame Buffer Architecture (FBA ) with 3 switchable video inputs (composite + S-video + MXC ), two stereo audio inputs (AUX + MIC/LIN) and one stereo audio output. 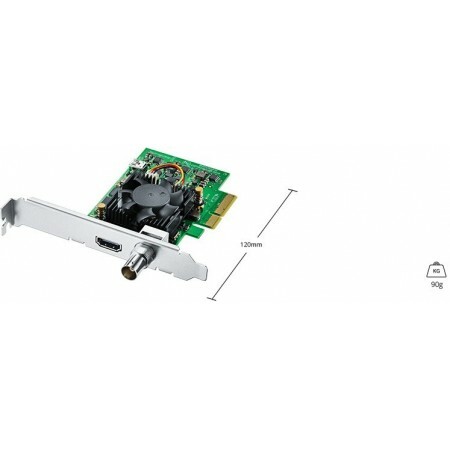 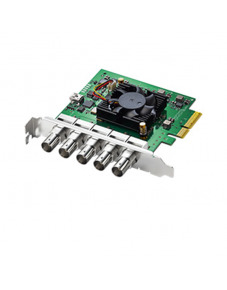 Winnov's Videum 1000 Plus is an high-performance video and audio capture board designed for corporate video communication and collaboration, video streaming and video surveillance markets. 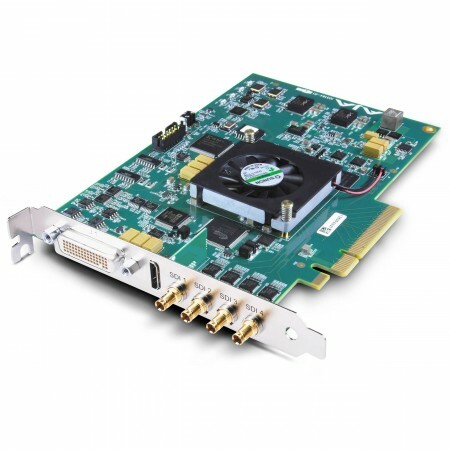 Winnov's frame buffer architecture Most decode chips implement in line buffer architecture, which cannot reliably capture 640x480 video to disk. 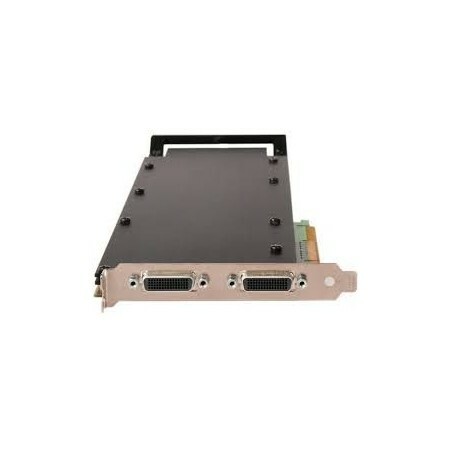 Depending upon the PCI bus traffic, it will skip pixels in a frame when the buffer overflows. These artifacts are going to be more likely in a system with multiple capture cards and high performance PCI add-in cards. 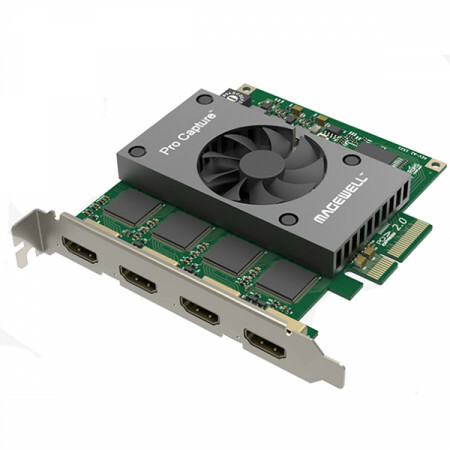 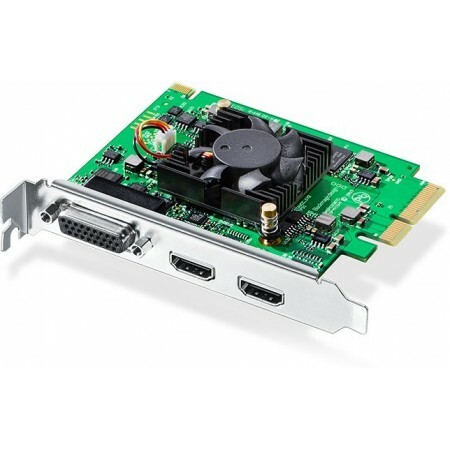 In order to guarantee the audio and video synchronization even in the most demanding PCI load situations, Winnov's R&D opted to design their own PCI interface and frame buffer architecture. 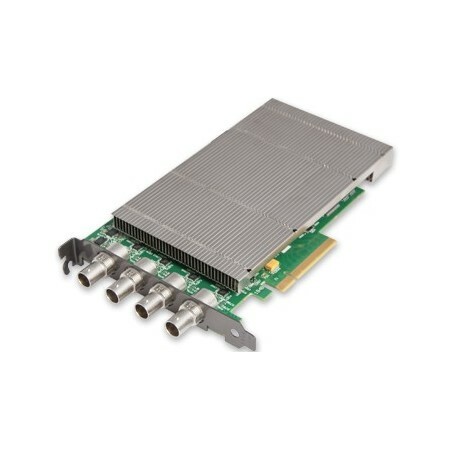 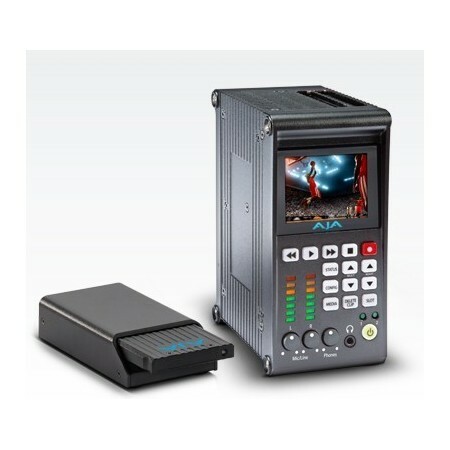 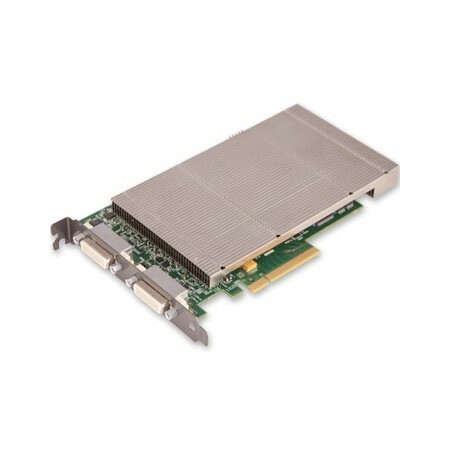 The Videum 1000 Plus implements a high performance frame buffer architecture, which reliably capture 640x480 video to memory or disk. 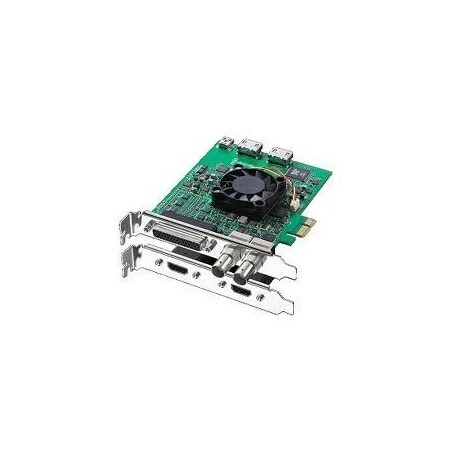 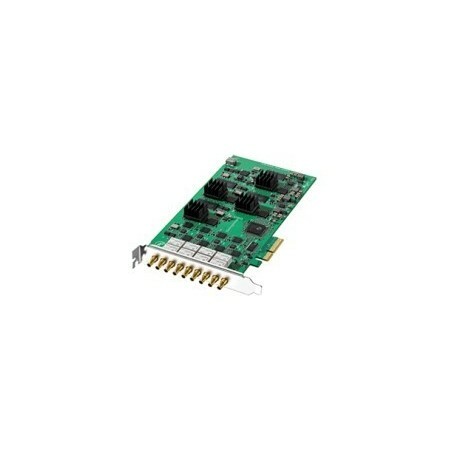 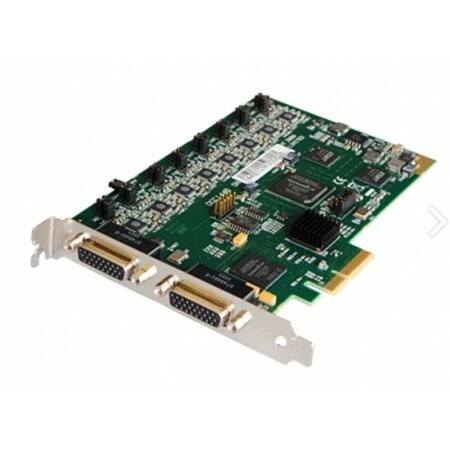 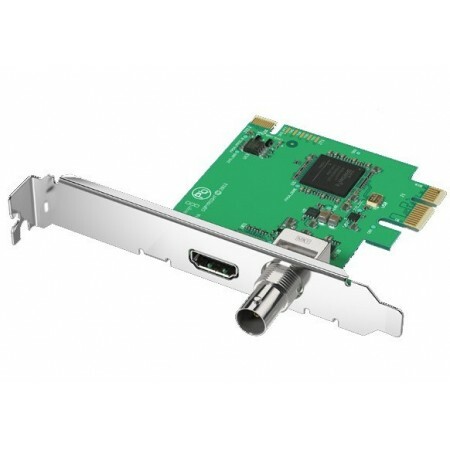 Its large buffer can bridge any extended latencies on the PCI bus, which makes it ideal for high performance and multiple card systems. 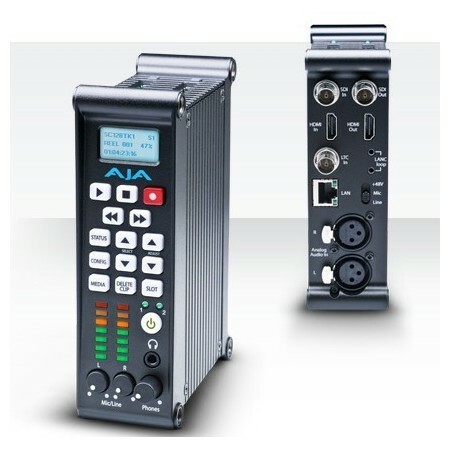 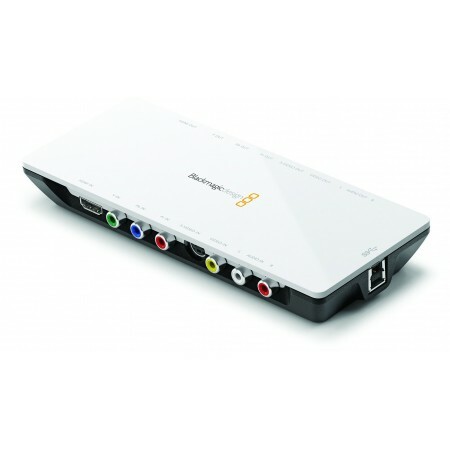 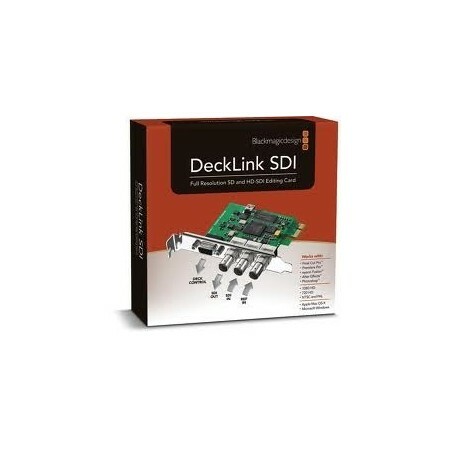 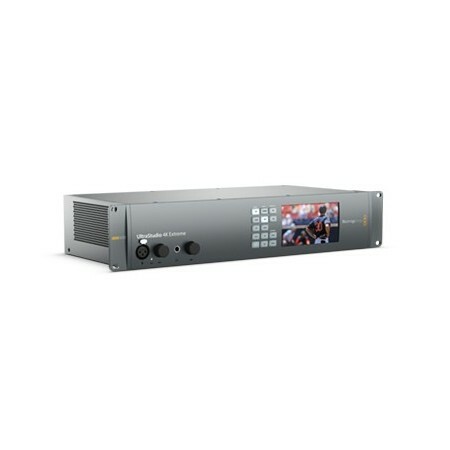 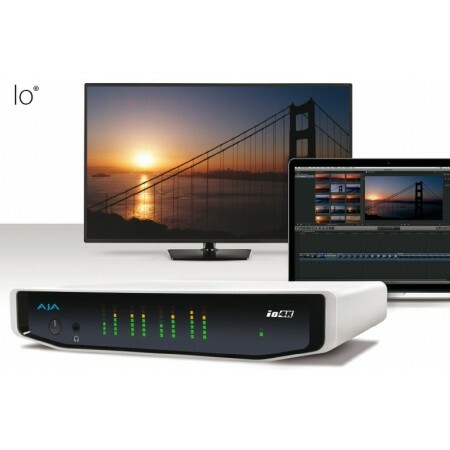 Audio and Video Quality Winnov Videum 1000 Plus offers new features and increased audio and video quality that complement the features found in the original product.